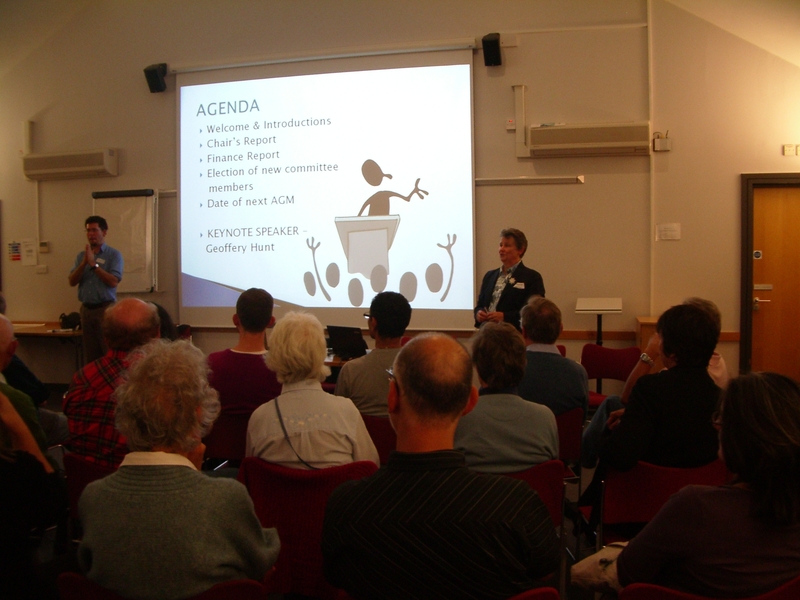 The Friends of the Deaf Chaplaincy was set up in October 2009. Our aim is to raise the awareness of the Chaplaincy and importance of the continued presence of a chaplain to work among the Deaf Community in the Diocese of London. At present the Diocese of London is fully committed to continuing the role of Chaplain. Events are held from time to time to raise funds and support the work of the chaplaincy. The funds raised so far are being held in anticipation of new work being set up in the East of the Diocese and work with children. We have not been very active recently but hope to have renewed energy under the direction of the new chaplain. 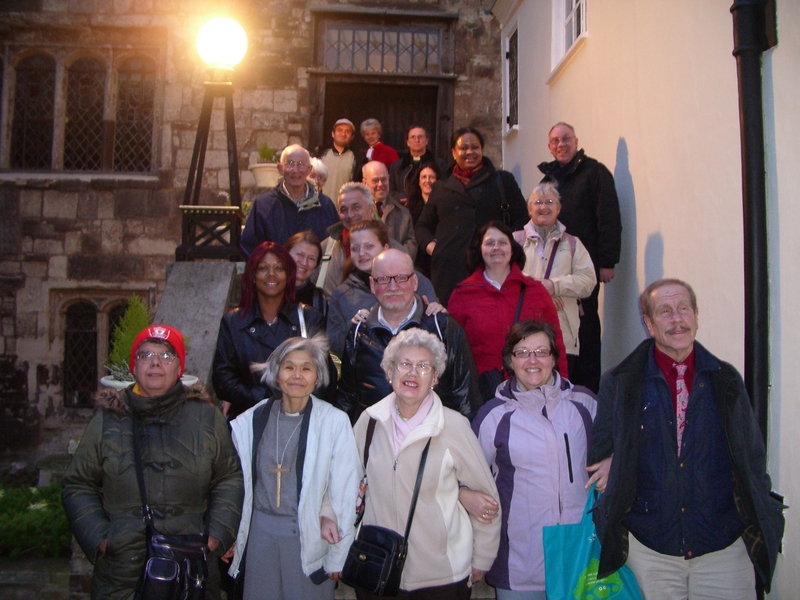 Membership is free and open to anyone who wishes to support the work of the Chaplaincy. You can also donate, giving a one off payment or setting up a regular Standing Order.